Meanwhile lets just say that we are proud northavenue93 contributed a whooping 8 entries. Our Champions Dinner & Presentation Evening will take place on Sunday, March 24th at 4.30pm in The Claddagh Ring, NW4 4EA. Tickets: £35 Tickets can be ordered through our club officers. 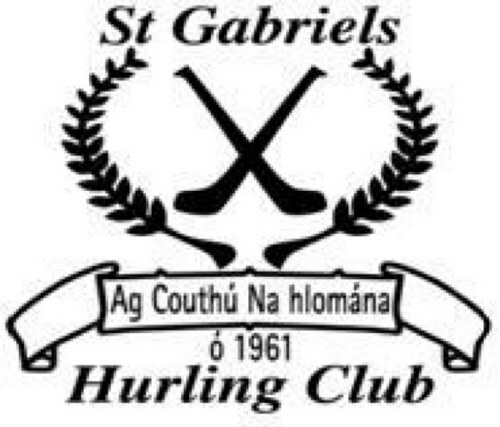 Neil Rogers appointed as manager of St. Gabriel’s for 2019. St Gabriels received a timely championship boost with new kit kindly sponsored by Meritsoft. Kerril Burke of Meritsoft presents the new kit to club chairman Eamonn Sheil at the Club Pavillion in East Lane. The chairman thanked Kerril and Paul Burke of Meritsoft for their generous and ongoing sponsorship. St Gabriels are Paddy Ryan Cup champions.